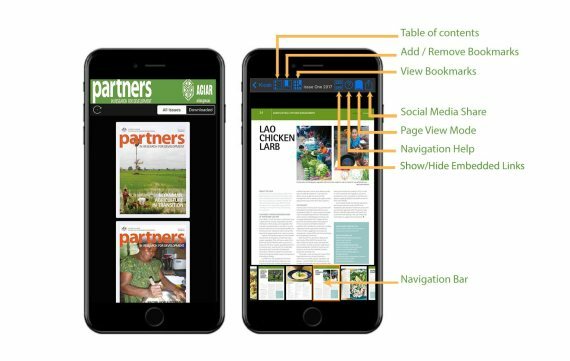 The magazine app developer trusted by publishers worldwide. 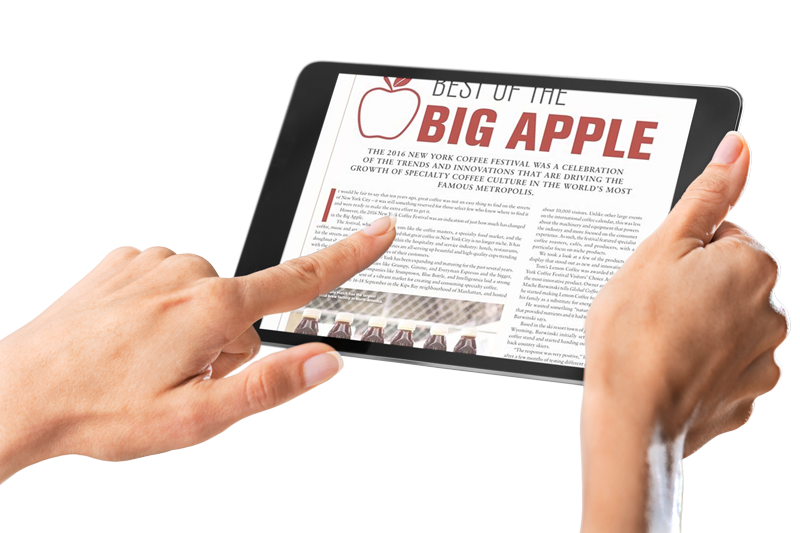 Magazine apps have revolutionised the way people consume media and almost everyone is using a tablet or smartphone. 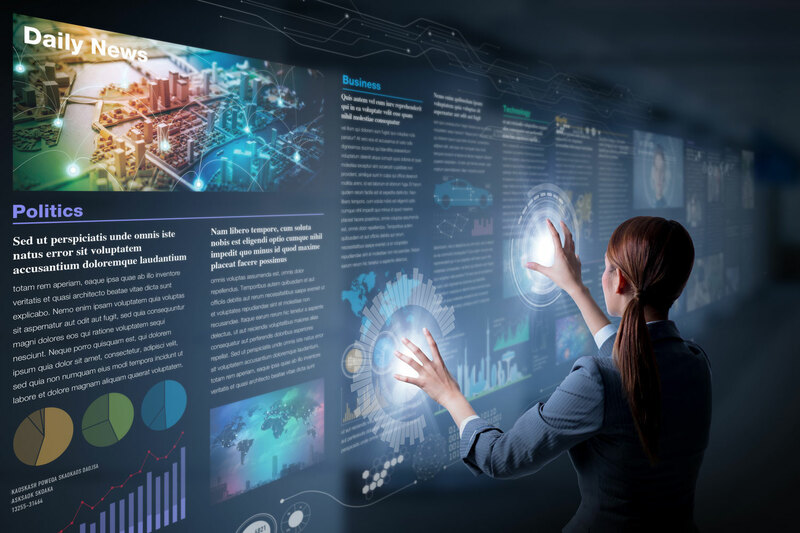 It's a great new era for publishers who now reach a global market without the costs and limitations of print. You simply provide the file & branding, and we do the rest! Within a 24-48 hours* your magazine app will be available on App Store & Google Play Store. Then you'll start to reap the benefits. *Subject to Apple & Google’ s 7-14 days approval process for the 1st edition. 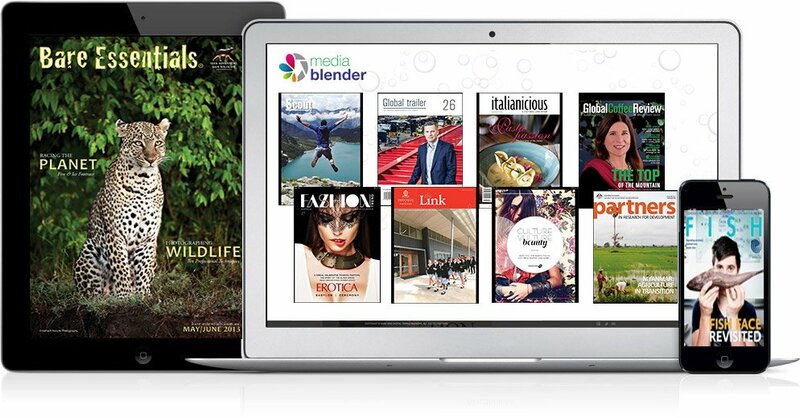 Media Blender easily transforms all your print publications into their very own standalone magazine apps. Media Blender offers a full-service, low-cost, all-inclusive one-price package; including app production, hosting, approval and delivery into the App Store™, the Google Play Store™ and the web. All our apps come as ‘free to read’ for the user. 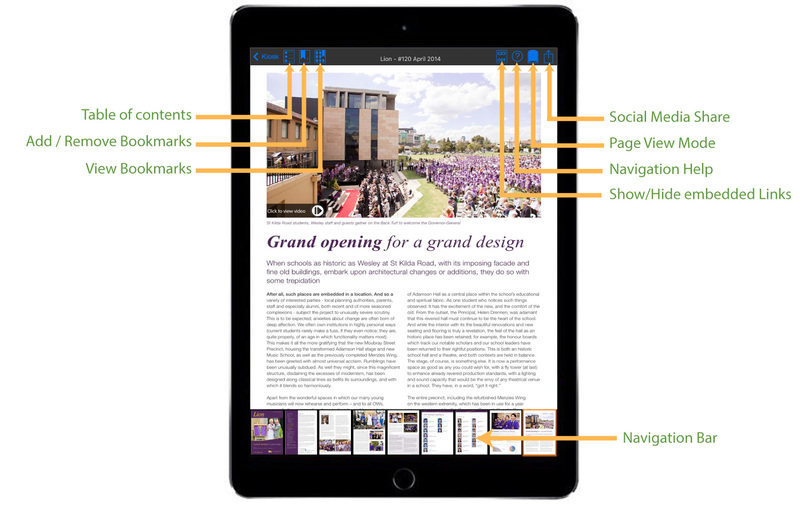 Making the user experience very easy to download and update to have the latest issue at no additional cost to them. They only have to download the App once to get all the editions in one place. Sign up to get started on our simple to use dashboard. Enter your details to create your account. Provide us with just basic information about your magazine, title & upload your logo and you are away! Take advantage of our awesome App features by applying links and other interactive items. Your App will be ready soon. Once the magazine is converted, it’s then uploaded to the App Stores & ready for download. Get your magazine on 3 platforms – at no extra cost! 3 Month Free Trial – Zero Cost & Zero Contracts! Transform your print into digital for FREE! 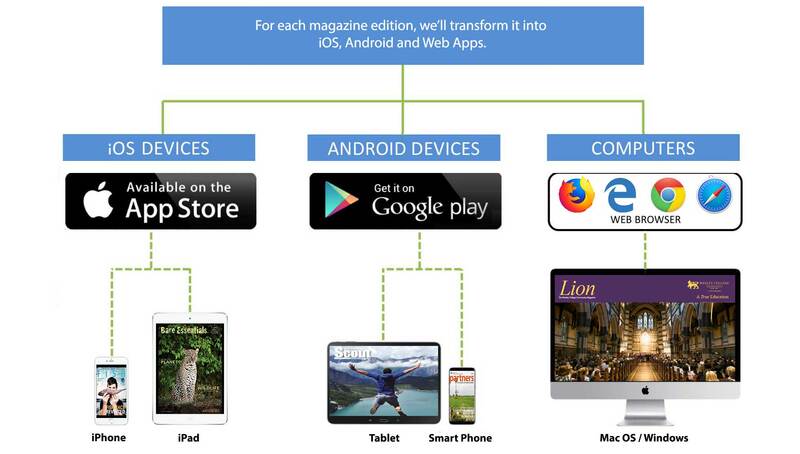 We’ll convert your latest 3 magazine editions into iOS, Android and Web Apps absolutely FREE!